EUROLUB Additives - The plus in protection and performance! Cambustion engines always work based on the same principle: They convert the thermal energy stored in a fuel into mechanical motion. 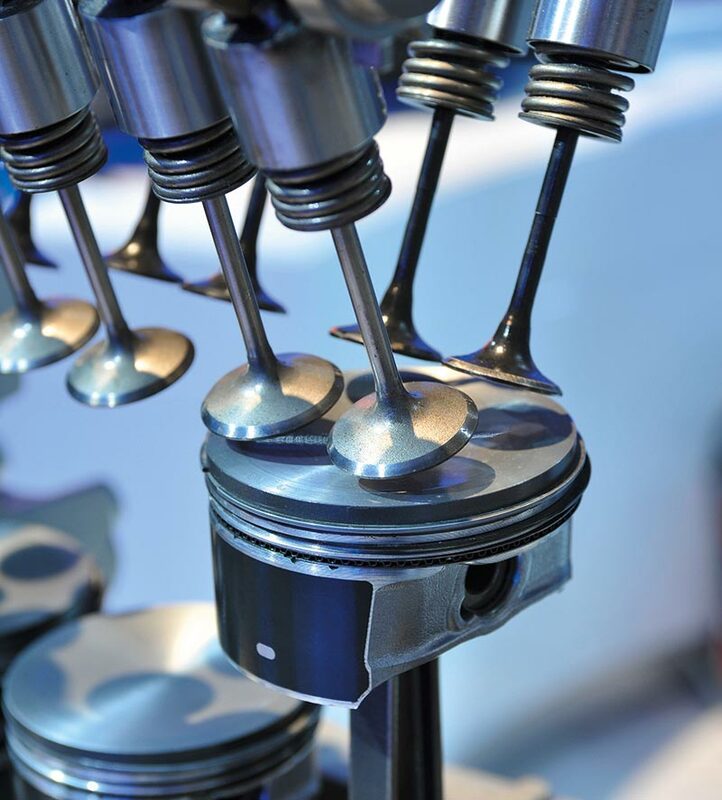 However, this process usually produces a certain amount of deposits: The combustion taking place inside an engine - whether it be a gas or diesel engine - produces tiny particles which form dangerous deposits on the injection nozles, valves and other engine components housed in the combustion chamber. This has a negative impact on the engine and may reduce its service life. The negative effects include a gradual deterioration of engine performance, an elevated level of soot and emissions, the typical clattering noise of diesel engines and, last but not least, an increase in fuel consumption. This loss of quality is bad enough, but it will also cost you every time you fill up your vehicle at the pump. Worse yet, another “toxic” influence on your engine is the reduced lubricity of the oil. 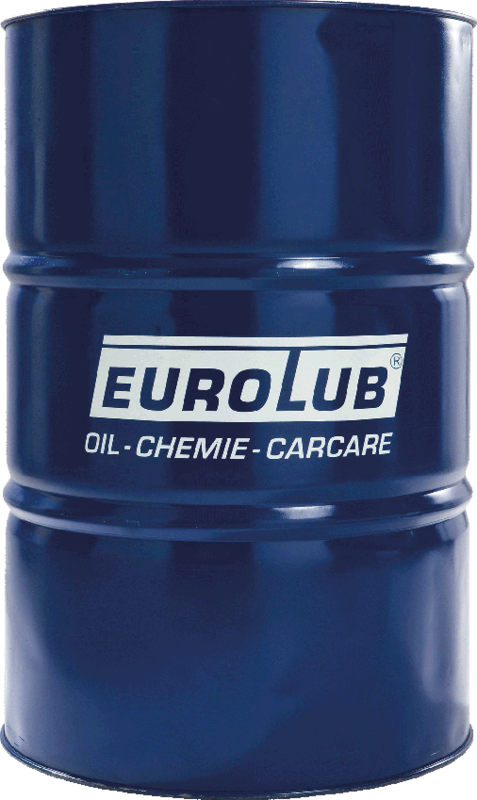 Therefore, use EUROLUB additives to provide your engine with long-lasting protection. We developed our oil and fuel additives specifically for the purpose of providing high-efficience performance at minimum wear and preventing damage to the components of your engine - efficient, safe and affordable “tuning” for your engine. High-performance cleaner and system maintenance with improved formula for all petrol and diesel engines, as well as gearboxes and differentials. Dissolves dirt and residues throughout the oil and lubricant circulation, eliminates residue and neutralizes harmful engine acids. Oil compatible additive for sealing small leaks from seals of plastic and rubber. For use between the Oil change. For all gasoline and diesel engines. For optimizing the wear protection properties of the engine oil. Against engine oil dilution by e.g. frequent cold starts. For hard use and heavy duty applications. Gasoline additive to stabilize and improve the octane rating. Reduces pinging and knocking, especially in older and claimed engines. Improves cold start performance and prevents "Dieseling". For keeping the entire fuel system perfectly clean. Suitable for two and four-stroke engines. Removes old residue and prevents new build-up. Improves engine performance and increases compression. Suitable for catalytic converters. Prevents wear on valves, does not damage catalytic converters, and substitutes the lubricating effect of lead in unleaded fuels. Highly effective additive for all diesel engines to soot reduction. Especially for vehicles with a lot short trips, city traffic or high stress. Improves combustion and cleans the injectors and valves. Also recommended for diesel engines without DPF. EAP 330 Dieselsystemreiniger has specifically been developed for all high pressure direct injection diesel engines with common rail or pump injector. This high technology product is designed to meet the exacting standards of latest diesel systems and especially recommended for vehicles with extended service intervals. Suitable for diesel particle filter. Increased power of your engine! Finish with excellent opacity and adhesion that is suitable both for adding to the sportive look of your car and for repair purposes. Dries quickly. Hand wash paste containing relubricating components that is both deep-cleansing, yet gentle and protective to the skin. Tested by dermatologists. Pourable skin cleaner with abrasive agents suitable to remove moderate to heavy fouling originating from any areas, e.g. when handling oils, greases, alkaline solutions, lubricants, etc. Tested by dermatologists. A clean and well maintained engine is always visible. 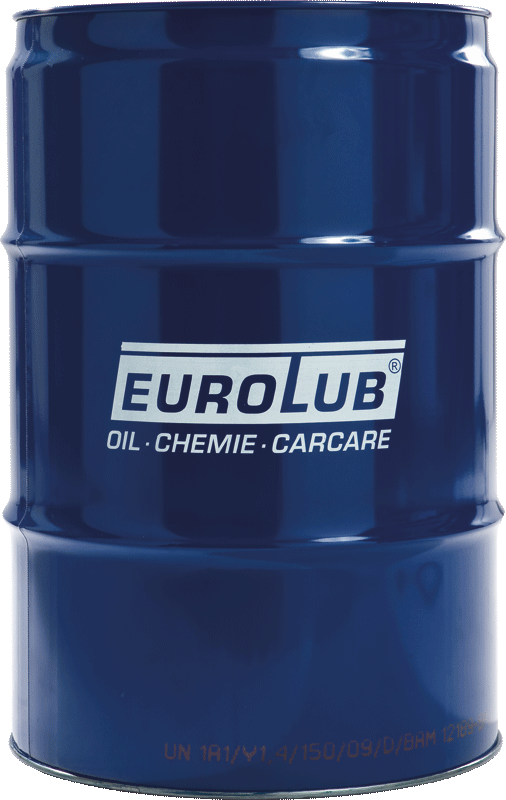 EUROLUB auto chemicals easily help remove fat and oil stains, and then permanently protect against rust or recontamination. Sprays for lubricating the moving parts complete the range of these products. Prevents screws, threaded connections and bolts from seizing up, sticking or rusting together. Temperature-resistant up to 1,100 °C. Cleaner for disk brakes, hydraulic and clutch components, alternators, etc. Removes oil and grease. Once cleaned and dried, the metal parts are immediately ready for further processing. Universally usable mounting paste with outstanding lubrication properties. Protects screw and other connections against corrosion. Usage temperature -20 °C to 1500 °C. Water-displacing with excellent adhesive properties. Propellant 100% compressed air, avoiding inhalation risk and not flammable. Protects engine block, engine hood, and engine compartment as well as seams and door edges against corrosion. Soiled door pillars on cars can be cleaned with ease and without the need for water. Highly active, water-soluble cleaner for engines, machinery and tools. Removes oil and grease contamination. Use particularly in places where screws, nuts, bolts, and splints or other moving components are stubbornly stuck in rust. Non-flammable cleaner containing no metal removing carbon and ash deposit in diesel particle filters. Neutral flushing elements simultaneously ensure smooth removal of the soot particle. Lecksuch-Spray is a non-toxic, environmentally friendly product. Lecksuch-Spray does not handle hazardous gases with the gases carbon dioxide (CO2), propane, butane, acetylene, compressed air, urban and natural gas, nitrogen, nitric oxide (N2O) and fluorocarbon. Lecksuch-Spray is a Water based product that freezes at 0°C. The product can be reused after thawing. The classic! Lubricates bolts, nuts, axles, joints, etc. Reduces wear and ensures operation as well as free movement. Protects against corrosion. Forms a protective lubricating film. Suitable for all purposes. All-purpose lubricating grease for cars and workshops as well as industrial and household applications. White grease forms an extremely resilient, water-resistant lubricating and sliding film. For motor cycles, bicycles, and mopeds. Lubrication of X and O ring chains, industrial chains, wire ropes, exposed gear wheels, etc. Lubricates, protects, and preserves. Seals cracks in the coolant system immediately and, thereby, allows drivers to continue driving. Shine and care spray for your car’s cockpit. Care and color boost for all plastics. For glass, all smooth surfaces and colorfast textiles including upholstery, inside roof lining, interior door trims, etc. Window cleaning concentrate. Removes grease and silicone residue from your wind shield. Suitable for fan spray nozzles and head lamp covers made of plastic. Mixing ratio 1:10. Window cleaning concentrate for crystal-clear, streak-free windows. Suitable for fan spray nozzles and head lamp covers made of plastic. Adds a fresh apple scent. Mixing ratio 1:100. Klar Sicht Sommer RTU completely removes insect debris from the windshield and dissolves dirt deposits such as oils, greases, spray waxes and silicones. It ensures streak-free windows, is glare-free and thus increases your driving safety. With years of experience our offer meets the market requirements and is constantly expanding. Thus, we can guarantee that the EUROLUB products meet the requirements of all consumer groups. Irrespective of what is in question, engine oils, gear oils, winter chemicals, automotive chemicals, biodegradable lubricants, industrial lubricants and products for car repair shops. Rust protection for the underside of the vehicle. Protects against moisture, road salt, snow, and ice. The product is shock-resistant and abrasion-proof, extremely adhesive, and asbestos-free. Permanent underbody coating based on bitumen with high elasticity for the underside of the vehicle. Excellent soundproofing effect, will not drip during application and retains elasticity between –20°C and +50°C. Premium adhesive bonding compound based on MS polymers. Resistant to aging, water, weather, and UV light and suitable for universal use as an adhesive and sealing compound in bodywork, vehicle, and container construction. Overpaintable, free of silicone, solvents, and isocyanate. Highly elastic, weather-resistant plastic color for zinc, zinc-plated iron, and aluminum. Contains 98 – 99 % pure zinc. 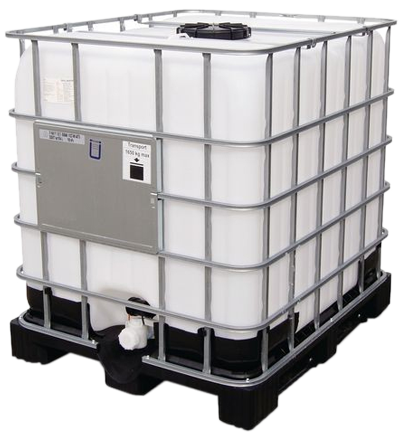 Distilled water is used in aquariums, car batteries, air evaporators, and pressing irons. 37% commercially pure sulfuric acid, intended for use in vehicle batteries.